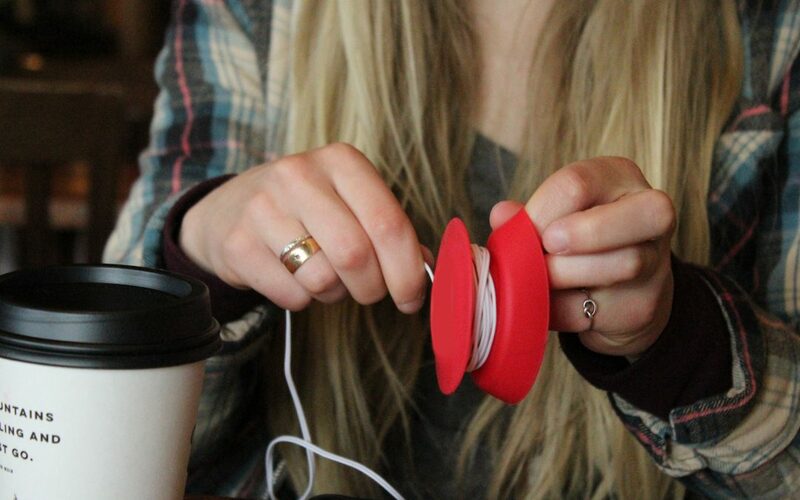 Budley is an innovative earbud case – fast and easy storage, retrieval and protection of your earbuds. No more damaged or tangled earbuds! Toss Budley into your backpack, purse or gym bag without concern for scratching electronic devices or other valuables. Compact, lightweight, and great for everyday ease-of-use for earbuds. From the beginning, Budley’s job was to bring a better design to solving the problem of tangled earbuds. The early process of product design began in late 2013. Since then, Budley has ventured through the many stages of product development and passed product testing for all ages by Intertek in Spring 2015. For Innovator Katherine Burks, Budley brings the opportunity for a number of firsts: experiencing every stage and aspect of new product design and development, supply sourcing and ecommerce. Her passion is connecting Budley with the people who will be delighted to have it in their lives. The NWIRC’s Build It Program is helping Katherine develop business, marketing and financial strategies to help propel sales on Budley to new levels.